Three candidates are running this year to fill one seat on the Board of Supervisors of the Fayette Soil & Water Conservation District. The supervisor elected will serve a three-year term, beginning on Jan. 1, 2018. Any resident 18 years of age or older who resides within Fayette County can seek election to the Fayette SWCD Board of Supervisors. There are two ways for persons interested in being a Fayette SWCD supervisor to get their name on the ballot. Candidates can be nominated by the Fayette SWCD nominating committee. This committee works throughout the year looking for people who are interested in the conservation and protection of natural resources within Fayette County. Interested individuals may also have their names placed on the ballot by petition. Potential candidates must secure at least 10 signatures from residents and/or landowners in Fayette County. The board is composed of five supervisors. The duties of the board include being familiar with and understanding the land and water conditions within the entire district; developing and implementing a strategic plan and an annual plan of work for the conservation and development of natural resources of the district; and establishing sound policies and priorities concerning the work to be accomplished in conservation education and technical assistance on the land. Kyle Montgomery is seeking re-election to the board. Kyle was nominated by the nominating committee. He has served as a supervisor since 2015. 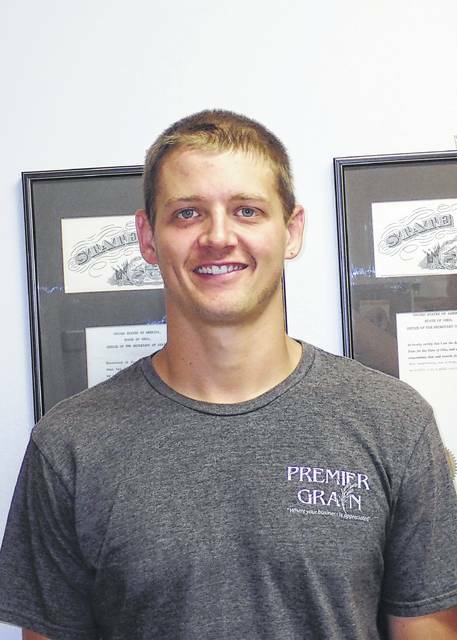 He lives in Concord Township where he is a part owner/operator of a grain farm with his grandparents, father and brother. He is a 2010 graduate of Miami Trace High School and a 2013 graduate of Wilmington College with a bachelor of science degree in ag business. His farming operation uses minimum till to grow corn and No-Till to raise soybeans. Kyle is a big proponent of drainage tile and believes water quality will continue to be a big issue facing agriculture in the coming years. Cody W. Kirkpatrick was also nominated by the committee. Cody, 38, lives in New Holland on his family farm with wife, Deanne and son, Cole. 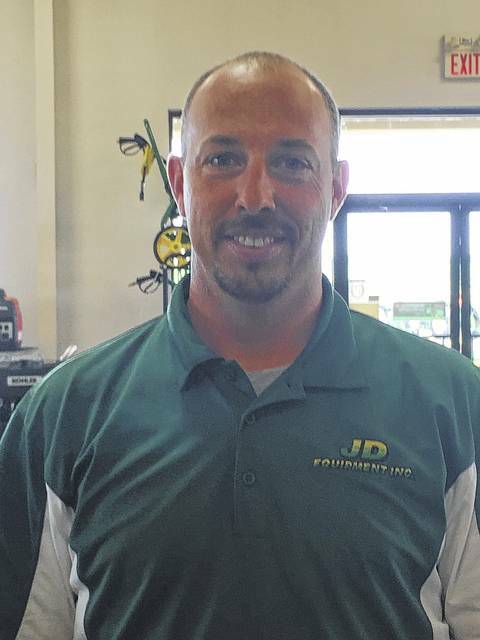 Besides farming, he is also a partner at JD Equipment, Inc. dealing with John Deere Farm Equipment. Cody is a 1997 graduate of Miami Trace and a 2001 graduate of Wilmington College. Jared Persinger successfully petitioned to be on the ballot. He lives in Jasper Township. 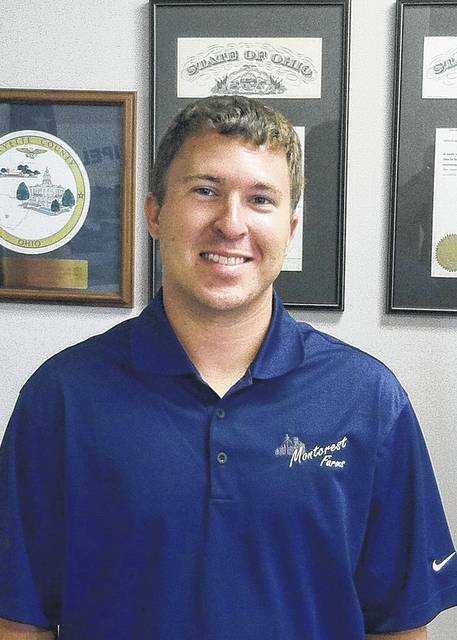 He was born and raised in Fayette County on a fifth-generation family farm. He says, “I am proud of my heritage and feel fortunate to be a part of this great agricultural community. I graduated from Miami Trace High School, then Ohio State University where I earned a degree in atmospheric science (meteorology) and agriculture business. The election of supervisors of the Fayette Soil & Water Conservation District will be held in accordance with Chapter 940 of the Ohio Revised Code. Residents or landowners, firms, and corporations that own land or occupy land in the Fayette Soil & Water Conservation District and are 18 years of age and older may vote for supervisor. A non-resident landowner, firm, or corporation, must provide an affidavit of eligibility (Sample affidavits are available from the SWCD office. ), which includes designation of a voting representative, prior to casting a ballot. There are three ways an eligible voter can cast a ballot: (1) at the annual meeting/election event, which will take place Aug. 15, 2017 with voting from 5:30 p.m. until 6:30 p.m. at the Fayette County Farm, 2768 Old SR 38 NE, Washington Court House, OH 43160,; (2) at the SWCD office until 4 p.m. on Aug. 15, 2017; or (3) vote absentee by requesting the proper absentee request forms from the SWCD office at Fayette Soil & Water Conservation District, 1415 US 22 SW, Suite 500, Washington Court House OH 43160. Aug. 10 is the last day that absentee ballots may be requested by mail. All completed absentee ballots must be received at the Fayette SWCD office by 4 p.m. on Aug. 15. The annual meeting will be held jointly with Fayette County Farm Bureau. Tickets are $10 per person. You do not have to buy a ticket in order to vote. Please RSVP by Aug. 7 by calling the Farm Bureau office at 937-382-4407. Call Chet Murphy at 740-636-0279 or chester.murphy@fayette-co-oh.com for more information.